The Food Security Risk Index is one component of Maplecroft's Resource Security Series of indices, which also encompass, water security, energy security and a combined index for overall resource security. These are developed by Maplecroft to enable businesses and investors to identify risks in supply chains, operations and investments, including sovereign bonds. 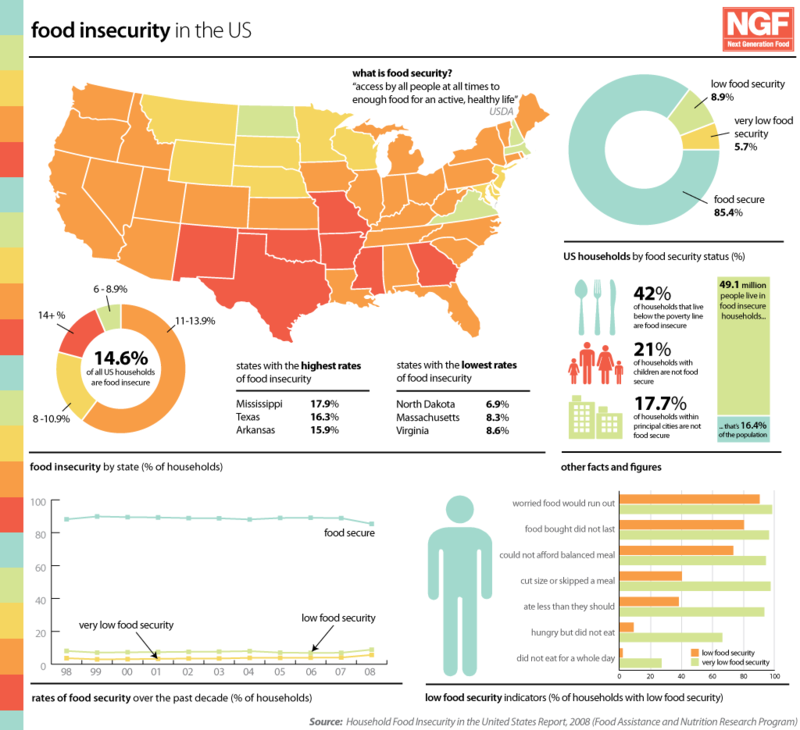 Food Security in the Developing World provides an entry point into the complex and challenging subject of providing access to nutritious and safe food in a readable format, capturing the essence of the subject in an effective and impactful manner.